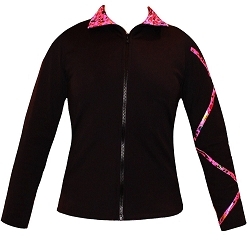 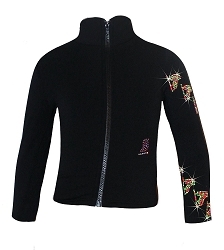 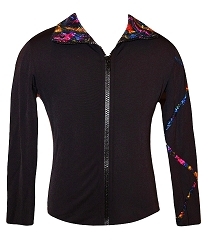 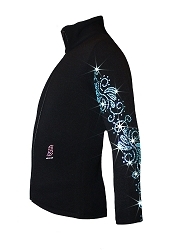 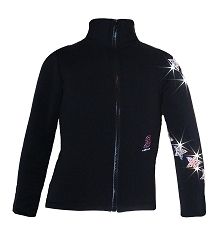 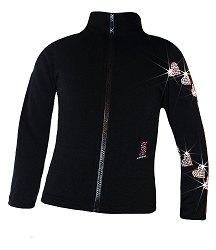 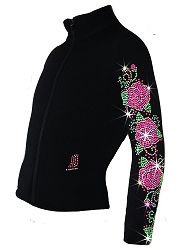 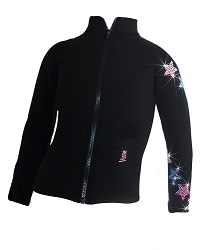 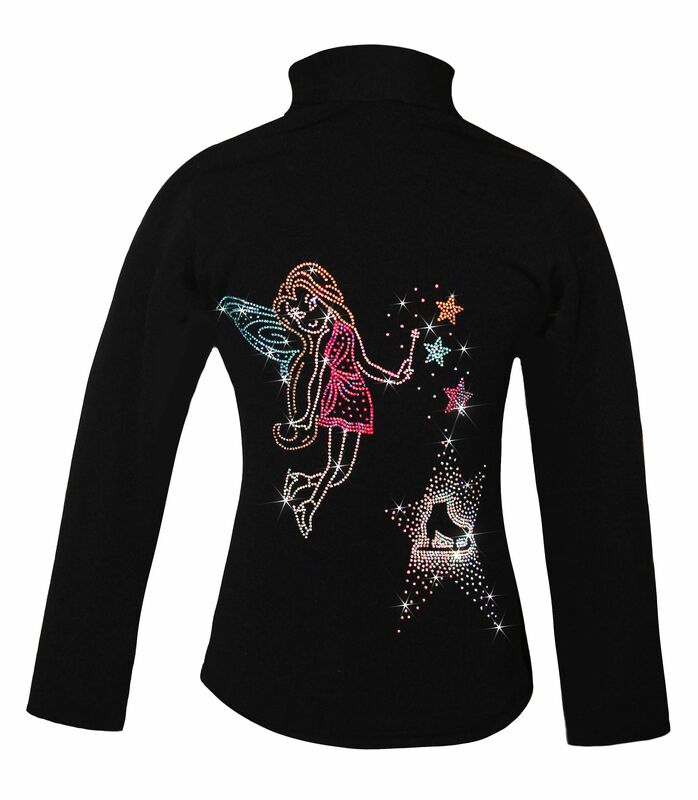 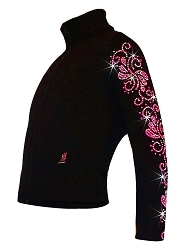 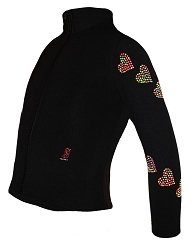 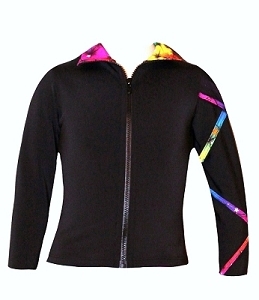 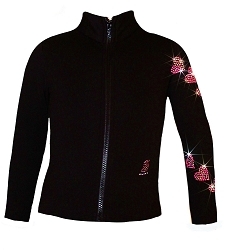 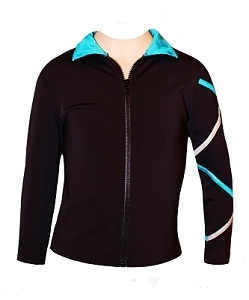 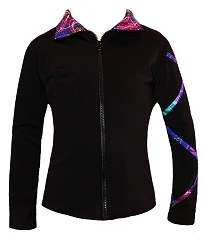 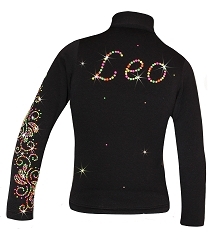 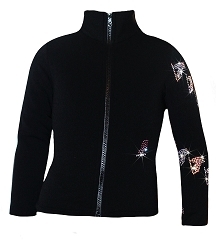 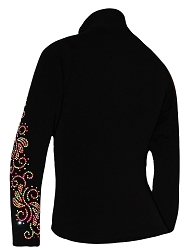 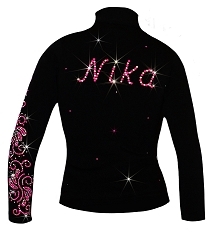 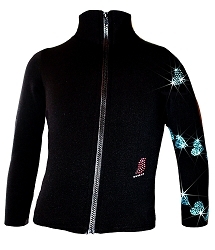 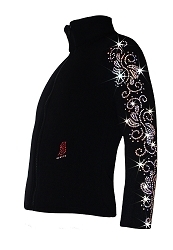 Our selection include: warm heavy fleece Polartec ice skating clothes with rhinestones, sleek design Venetta style collection, eye - catching Criss Cross design ice skating jackets and pants featuring heavy fleece or lighter weight Poly/Spandex high performance fabric. 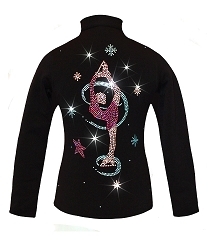 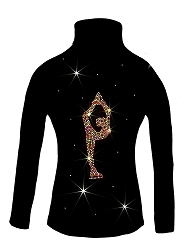 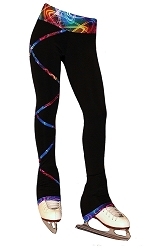 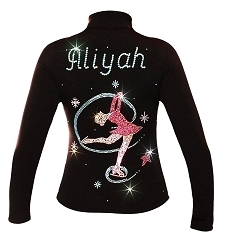 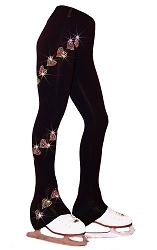 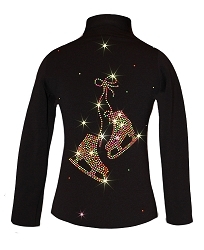 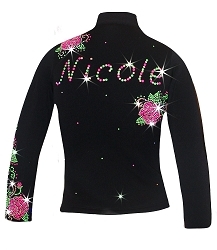 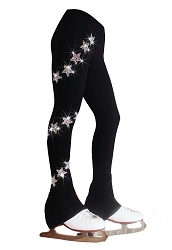 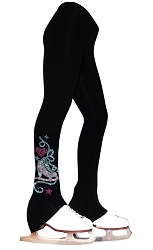 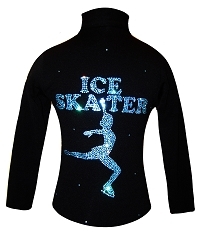 Check out our rhinestonized figure skating tights, polartec ice skating dresses and fun and useful ice skating bag and accessories. 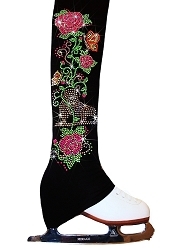 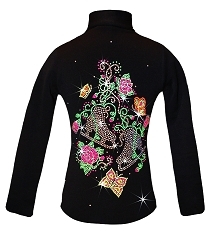 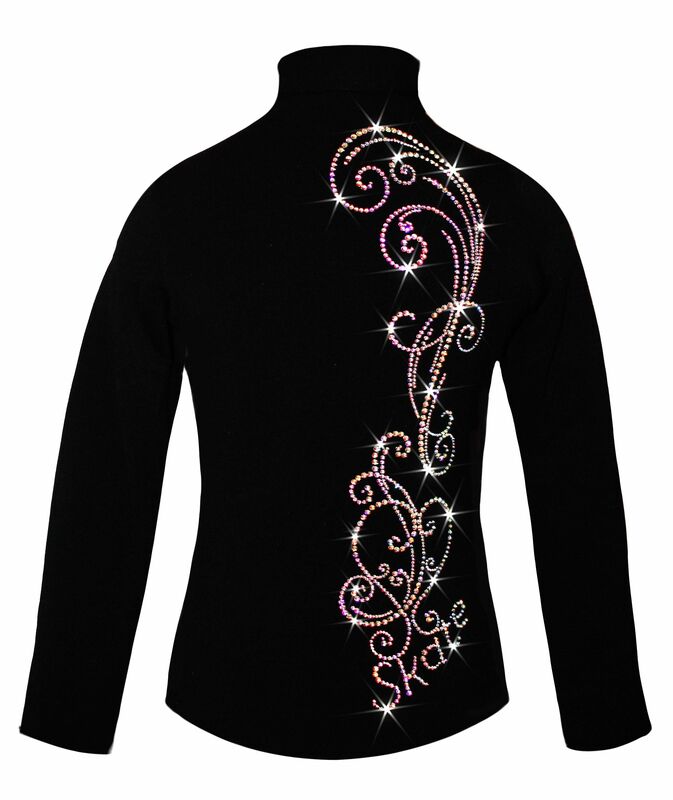 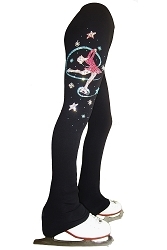 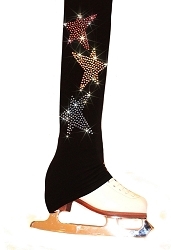 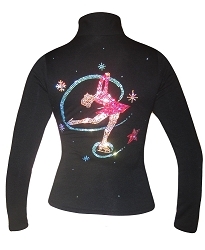 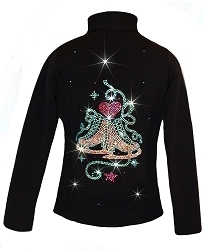 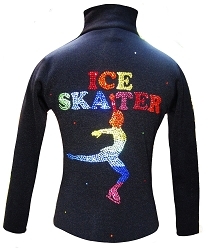 Here at Ice Fire Skate Wear, we aim to bring affordable glamour to figure skating clothes.